Take back your weeknights in Sheffield this week - have a gander at our 5 top picks of things going on in the city over the next seven days. From a pampering at The Botanist to making pinch pots at The Art House, Sheffield comes alive after 5pm. As part of Doc/Fest this month, see Ben Anthony’s documentary of the year following the Grenfell tragedy, which includes accounts from those devastatingly affected by the tower block fire. The film communicates multiple voices from the community surrounding Grenfell, including interviews with those in positions of responsibility. To catch tickets to the world premiere of this, click here. With questions spanning all eight films, this one is for the Potterheads. Pay £1 to enter and test your knowledge of the Harry Potter films at BrewDog’s famous quiz nights. Head to the Facebook event for more details. Luxury beauty brand Temple Spa will be transforming the botanical bar and restaurant in Leopold Square into a spa on Wednesday. For just £10 you’ll have the chance to try the brand’s signature summer products, as well as enjoy facials and energizing ‘body blitz’ treatments. Tickets will also include a complimentary cocktail and nibbles (yaas). Fancy getting creative this Friday night? 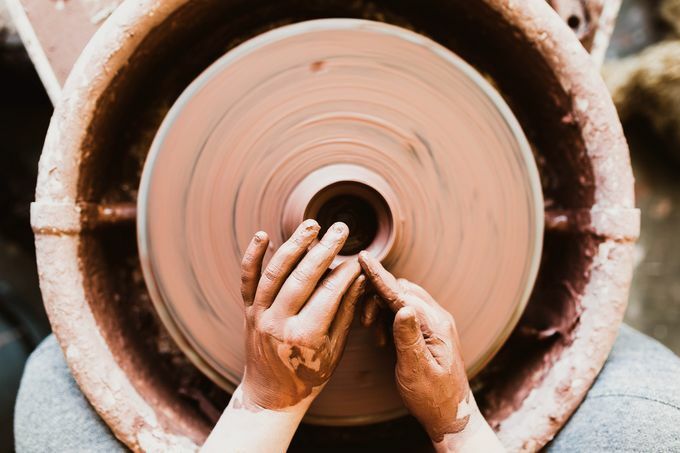 The Art House is hosting ‘Sip & Ceramics’ night, where you’ll receive expert tuition in simple clay-forming processes while sipping on your favourite sauvignon blanc. At £25, all you have to do is bring your wine (they’ll provide the glasses) for a relaxed evening of learning new skills. Click here to book your place. An exhibition in conjunction with Migration Matters Festival, ‘Waiting’ will attempt to re-evaluate our overall impression of refugees and asylum seekers and focus on the harsh reality of their disjointed life away from home. As always, be sure to use #SheffAfter5 when you’re out enjoying Sheffield after 5pm.